MOVE-IN READY METAL BUILDING (50' x 75'). IMMACULATE CONDITION!! Office area is very spacious and accommodating. 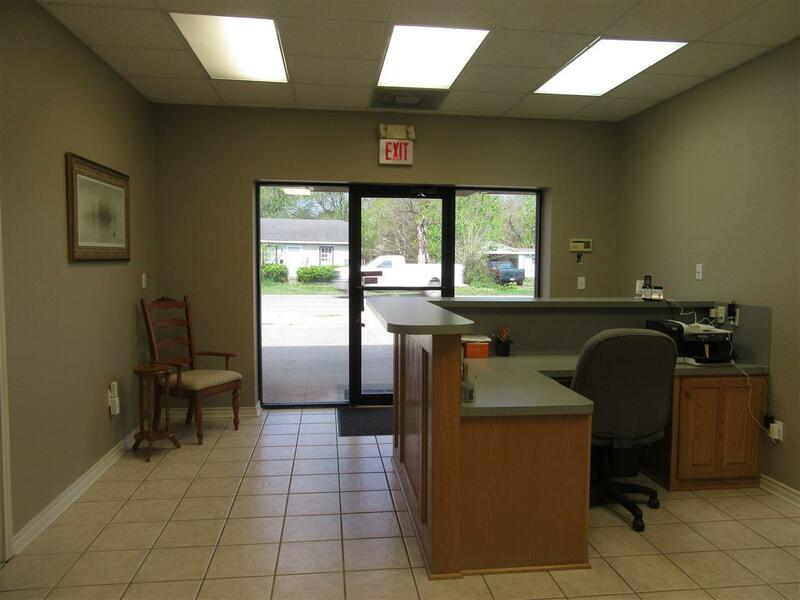 It includes reception area, three offices, full bath w/shower, another half bath, spacious fully functional kitchen, and large conference room. 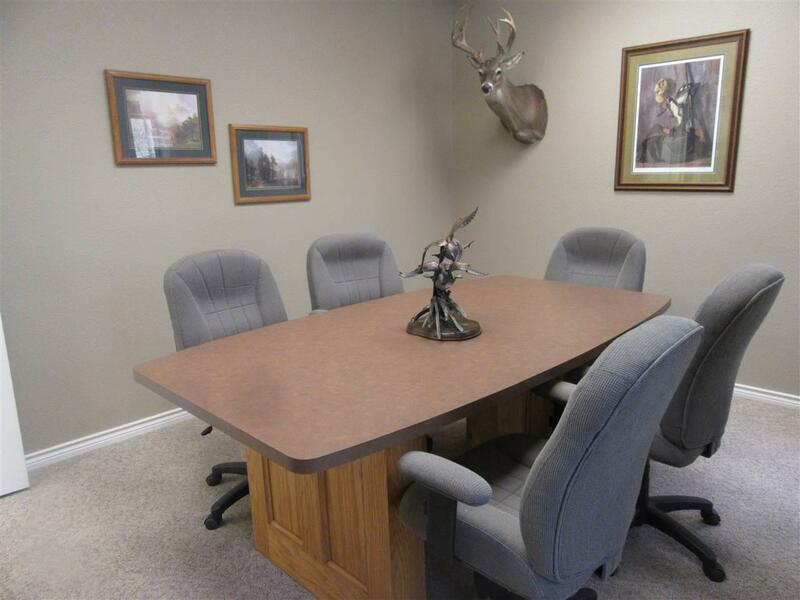 In addition, most office spaces are remaining fully furnished. 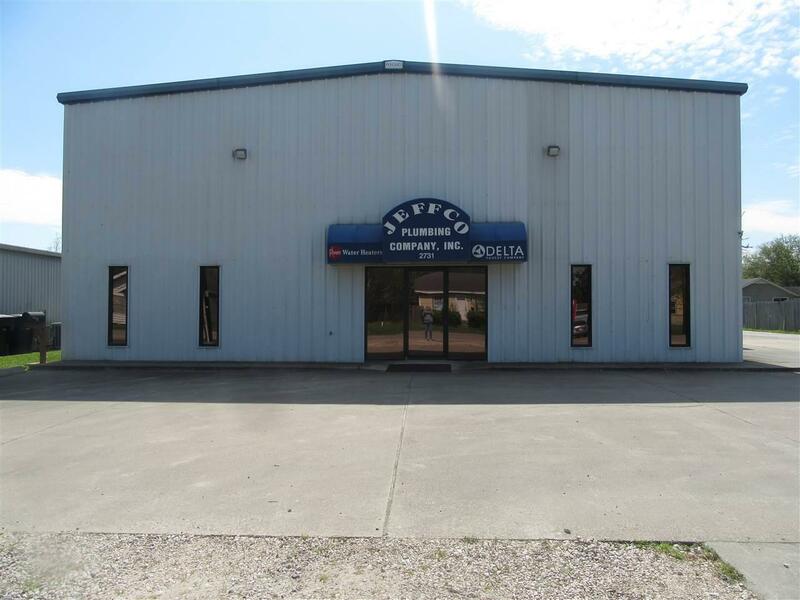 There is a large shop/warehouse attached to office area which includes a 25' x 50 loft area. The shop includes two overhead doors with openers. The property has front access from Main Avenue and rear access on Pearl Street. Perfect for parking (up to 31!) or additional building space. 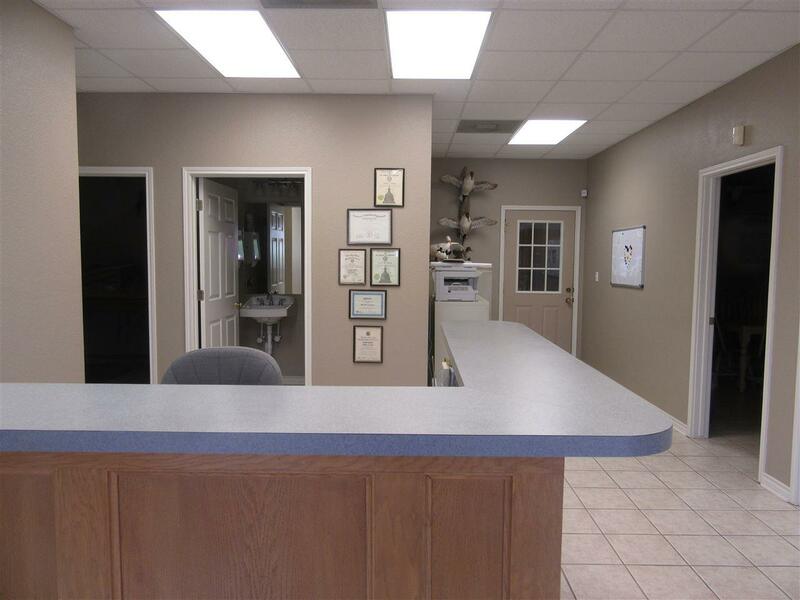 This property has been very well-maintained and is a must see for a variety of businesses! Listing provided courtesy of Lori Cain of Re/Max One -- 9000010.